When Hurricane Sandy hit the New Jersey coast last fall, Cape May-based South Jersey Marina was already dealing with a fire that had ripped through its main building two months earlier. Not only were the marina’s restaurant, bathroom facilities, showers and office spaces destroyed, Sandy flooded the first floor of the building. After months of rebuilding, South Jersey Marina is “back from the ashes,” said marketing director Mark Allen. The fire had come the day before the annual marlin tournament hosted by Canyon Club Resort Marina, South Jersey Marina’s sister facility that combines to make up South Jersey Yacht Sales. 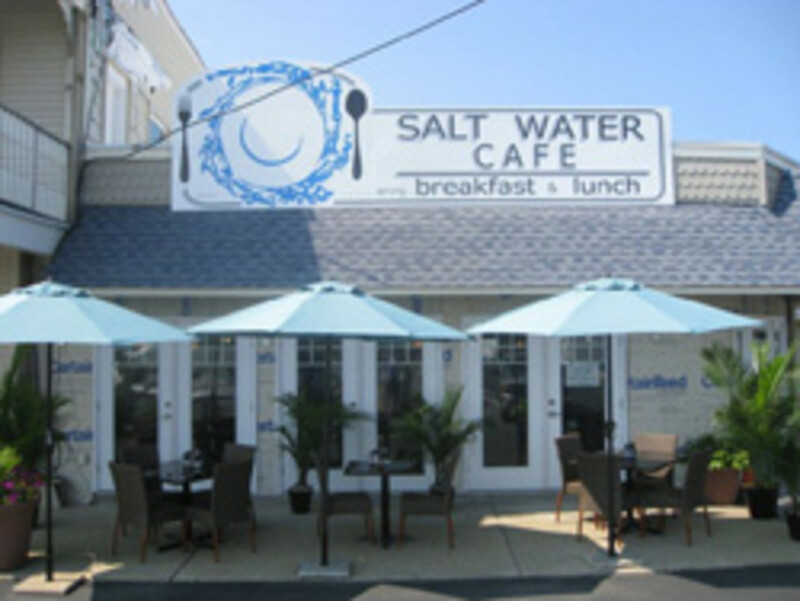 A new restaurant, Saltwater Cafe, is being run by two local restaurateurs and serves breakfast and lunch.